While the big story about gun control this week has been the president’s administrative action, a more robust and persistent energy on the issue is developing at the state level. The Nonprofit Quarterly has featured many stories on the effect of large donations from well-known philanthropists on nonprofit organizations and the philanthropic community as a whole. Nowhere is this more apparent than in the gun control debate. In President Obama’s Tuesday morning press conference the President proposed a series of executive actions. The first would expand the businesses required to obtain a license and perform a background check on customers before selling a gun and make that background check more efficient. 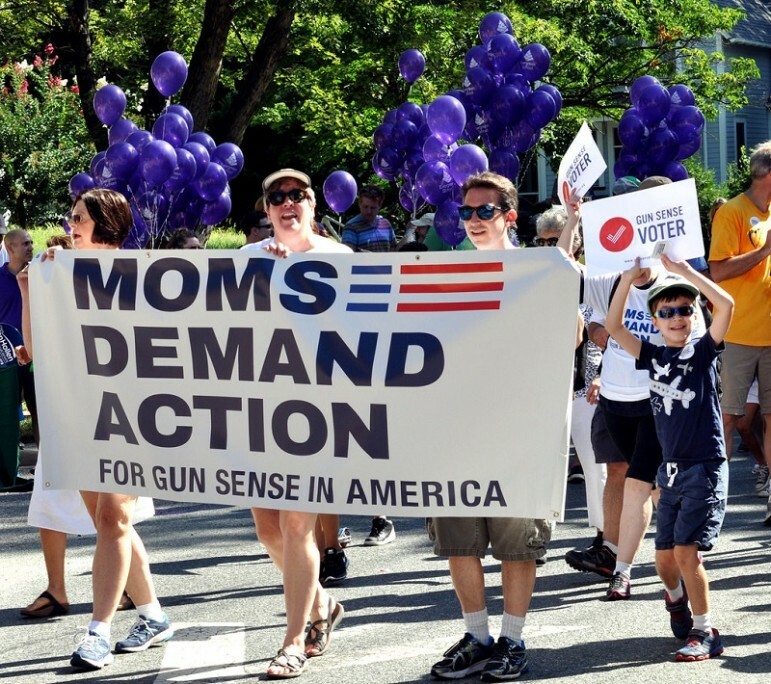 The second calls for stepping up the enforcement of gun laws. Finally, the president outlined measures to encourage individuals suffering from mental illness to access treatment and to limit their ability to access guns. The shooting at Sandy Hook is one of the events that led to the creation of Everytown for Gun Safety in 2014 from the merger of two formidable grassroots groups, Moms Demand Action for Gun Sense in America and Mayors Against Illegal Guns. With the support of former NYC Mayor Michael Bloomberg—who pledged a total of $50 million of his own money—and others, Everytown has the potential to someday rival the power and funds of the NRA as it advocates for stricter gun laws. The new entity has hired lobbyists in 31 states. One of its recent victories was in Virginia, where it contributed $1.5 million to a State Senate race. The result: a political novice with an “F” grade from the NRA, Jeremy McPike, was elected. (Nevertheless, NRA supporters won two other races, allowing Republicans who oppose gun control to maintain a majority.) Additionally, last month Virginia’s attorney general barred those with legal concealed-handgun permits from other states from legally carrying a gun in Virginia.